Hi, excellent blog and very good “paper” on Bedlam. I really enjoyed this strange mix of darkness and philosophy of the lights. 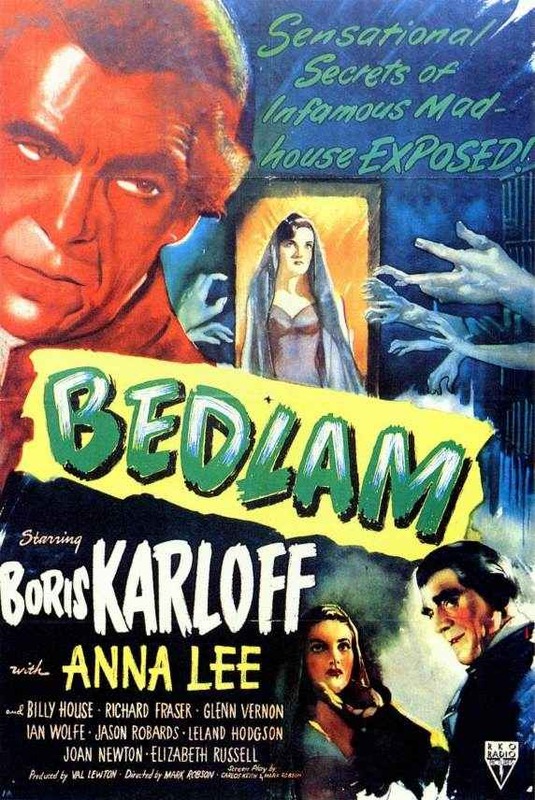 If you want you can have a look at the blog I’ve written on bedlam!